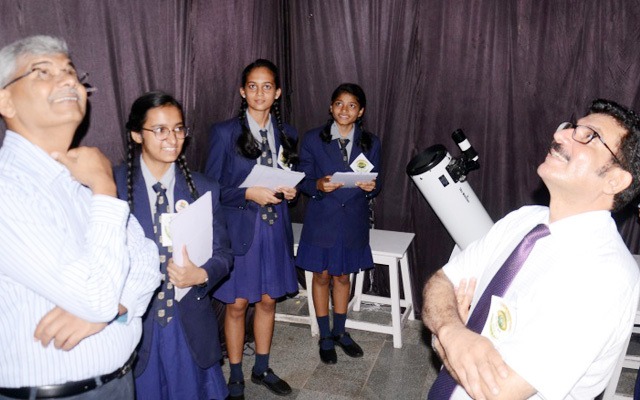 Dr. APJ Abdul Kalam once said, "Great scientific minds are shaped by unforgettable experiences and some miracle moments". 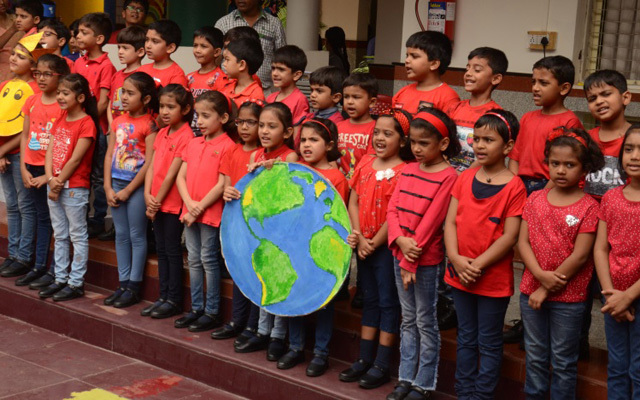 In the current scenario where the world is crying for sustainable development, the young generation gives us hope that we can still have a clean and healthy planet. 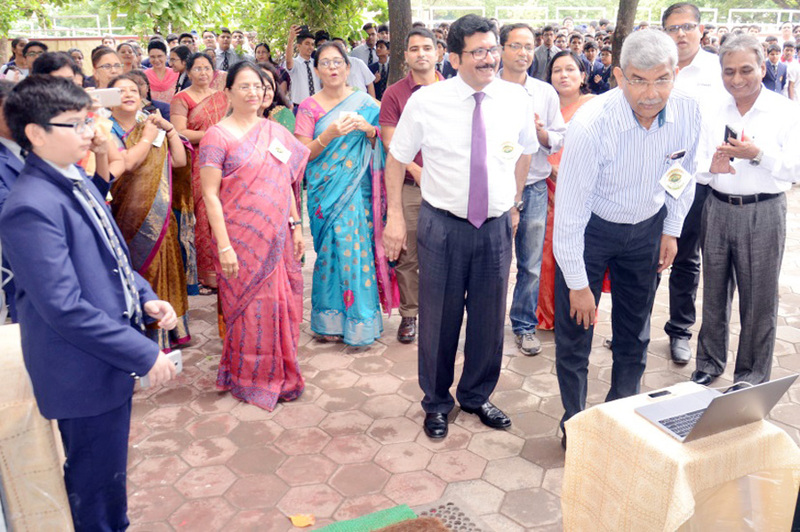 Nath Valley School organized the Science, Art, Software and Maths exhibition on August 24, 2018.The chief guest for the event was Dr. Anant Pandhare, CEO, Hedgewar Hospital, Aurangabad. 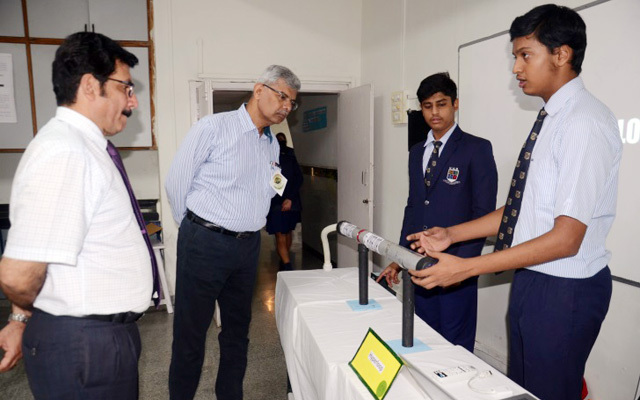 Principal Mr. Dass and Dr. Pandhare declared the exhibition open by unveiling the inaugural project, 'A Virtual Hand', prepared by students, supported by our alumnus. 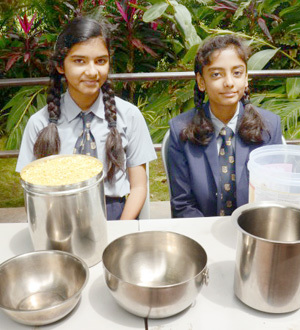 The theme for the exhibition was 'Clean and healthy planet' stressing on the new buzz word 'Innovation'. 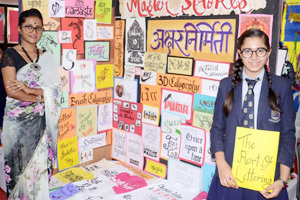 It was an impeccable display of ideas moulded into exhibits by students who aptly personified innovation. 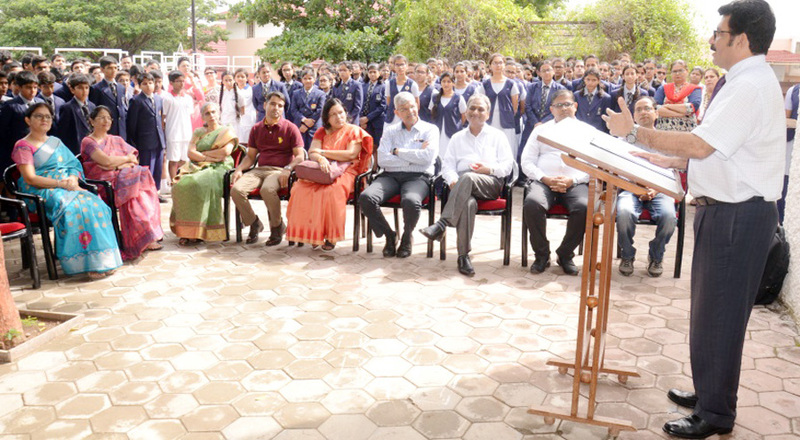 The esteemed panel of judges included, Dr. Rajesh Kumar, head of Dept of Forensic Science Aurangabad, Dr, Anjali Rajbhoj, Professor, Dept of Chemistry, BAMU, Mr. Kuldip Birajdar, founder, Devgiri software, Dr. Shirsat, Dept of Physics, BAMU and Mr. Ravindra Waybase , VP, Global Customer Delivery of ValuD consulting LLC. 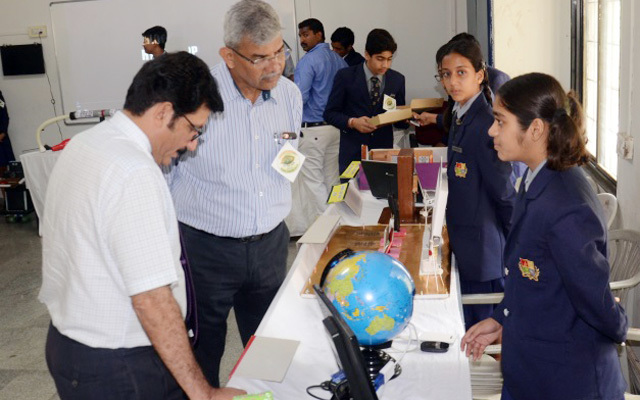 The science projects included exhibits on a hydraulic tower bridge, safety helmet, smart city, laser city etc. 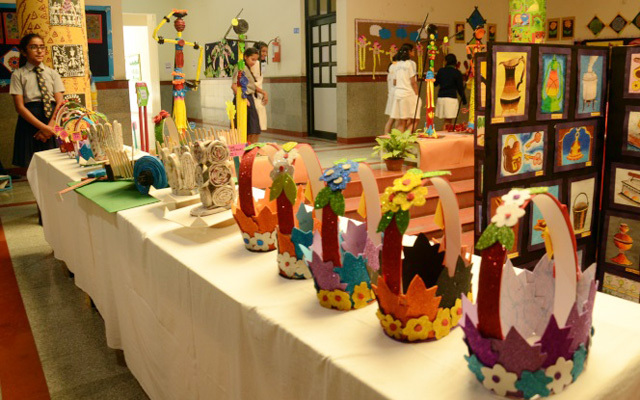 The theme for the art exhibition being Indian folk, featured a variety of glass paintings, decopauge, sospeso art, paper craft etc. 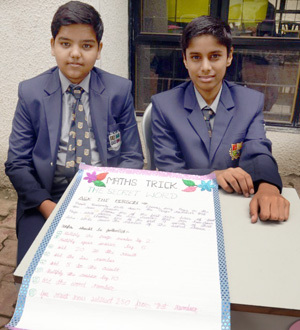 Mathematical tricks using numbers and cards, PowerPoint presentation on vedicmaths, puzzles on geometrical figures were the highlights of the maths exhibition. 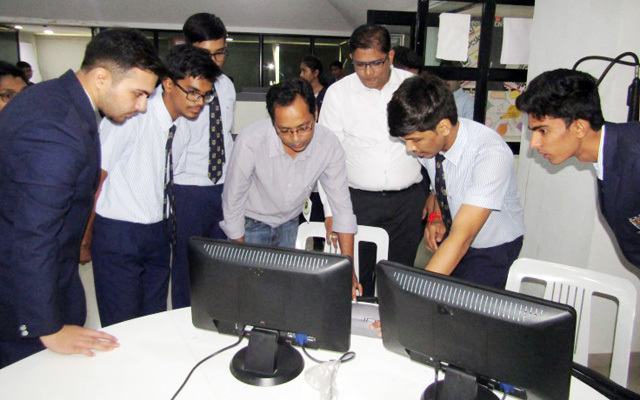 The Software Exhibition too was appreciated by all. 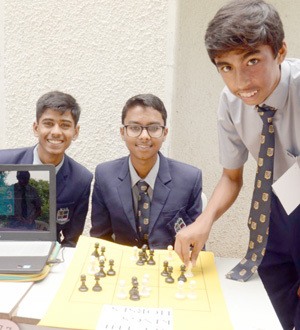 There were variety of innovative and creative projects which included animated poems, songs and movies created using Flash, Alice and Unreal engine. 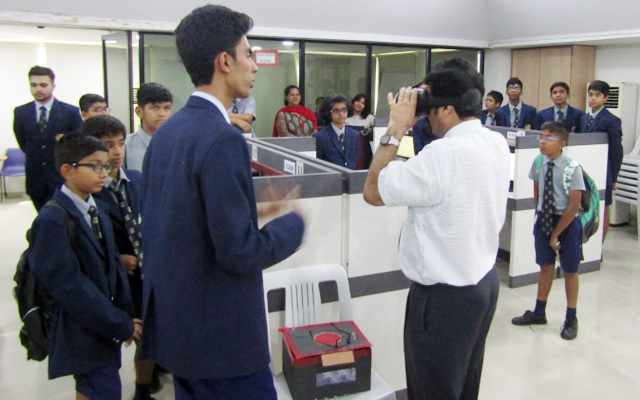 The main attraction was a virtual reality game called 'Treasure Hunt' which was enjoyed by everyone. 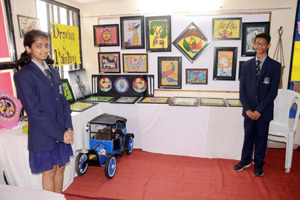 The theme for primary section exhibition was 'Elements'. 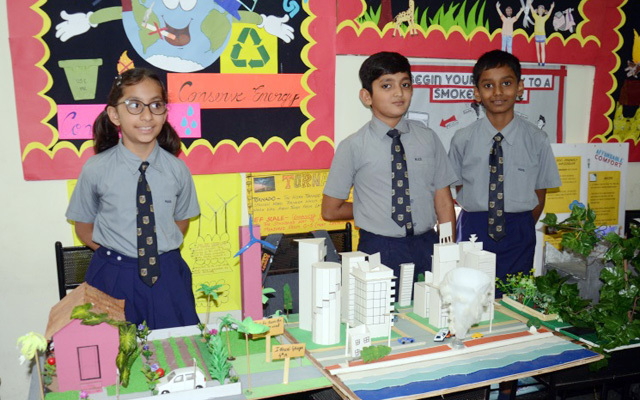 It comprised of a variety of colourful exhibits and projects highlighting the theme such as layers of atmosphere, homemade coolers, and volcano. The art work in the primary section included the best use of old newspapers. 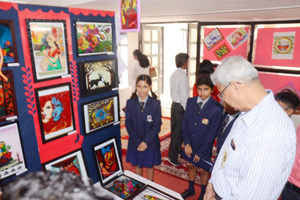 The art exhibition demonstrated beautiful artefacts made by the students displaying their creativity. The colorful world of art mesmerized all.